Hang on to your youthful glow with these top tips. Don’t let Old Man Winter ruin your dewy glow. I used to say that I came from a family of vain women. My dear and very attractive grandmother, born at the turn of the 20th century, valued her beauty so greatly that she'd go off on a "vacation" and emerge weeks later looking rather refreshed and rejuvenated. 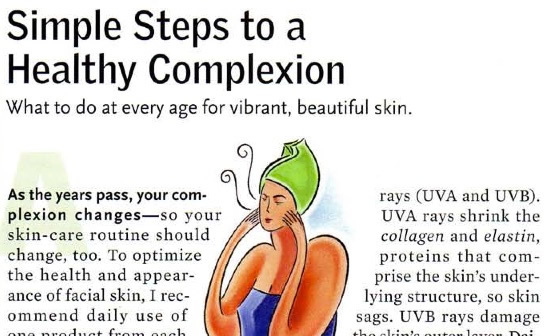 As I got older, I quickly caught on that "vacation" was merely her clever moniker for "face lift."